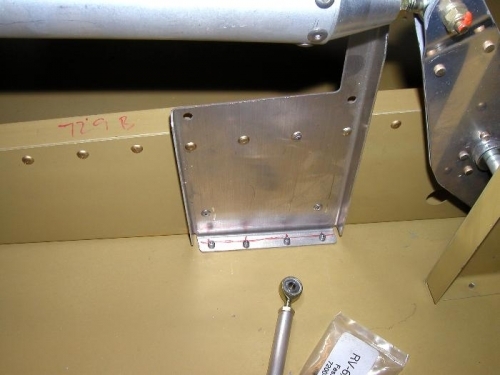 I have installed all the gromets heading rear for the tail light wires and the evevator trim servo and external temperature sensor and the ADAHRS unit which will live just behind the rear baggage door. 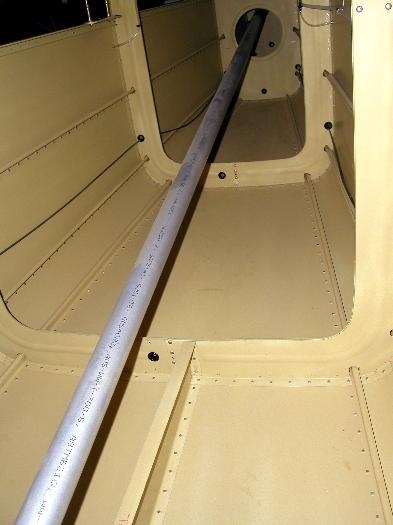 I still need to install a gromet through the rear spar when I lift the forward seat pans off, and also a gromet in the last former of the fuselage before it enters the rudder. 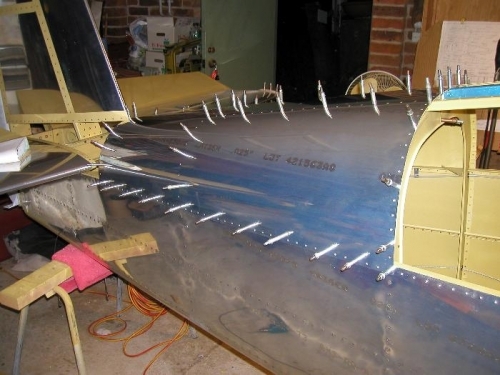 I can't think of anything else that needs to happen in the rear most section of the fuselage so fingers crossed I don't reget the decision to rivet the rear skin on.